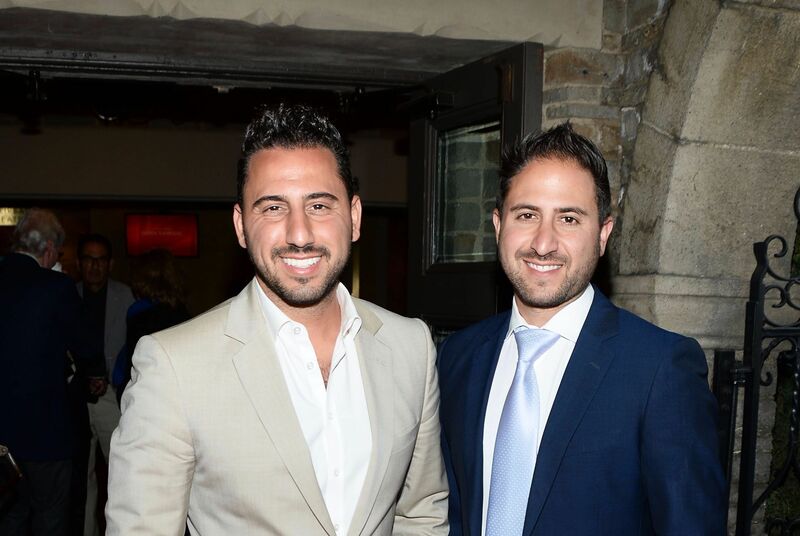 Los Angeles real-estate-agent-to-the-stars Josh Altman has the easy laugh of someone who has made millions and lost them during the span of his career. 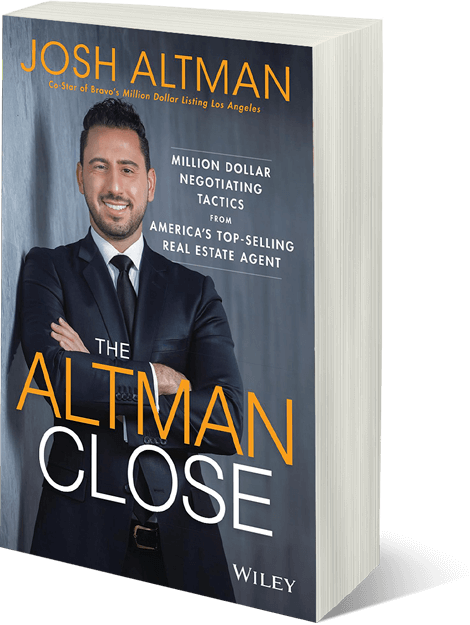 A classic rags-to-riches story Altman, originally from Massachusetts, arrived in LA 13 years ago with no money and started flipping houses while working in a mailroom. A millionaire at 26, he lost everything at 27 when the US economy collapsed. “It’s not what happens to you, it’s how you recover from it. It’s how you bounce back from an experience like that,” he says. And bounce back he did. 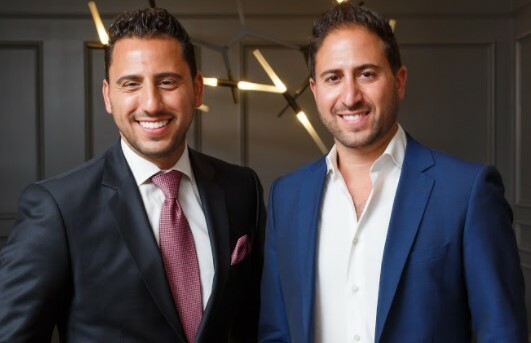 Altman is one of the most successful US real estate agents working in the high end of the market – he’s sold more than $1.5 billion worth of property over the past three years. A self-confessed workaholic, Altman is enjoying riding the wave of success. “Right now, I’m at the top of my game,” he says. So naturally, he’s a man in demand. 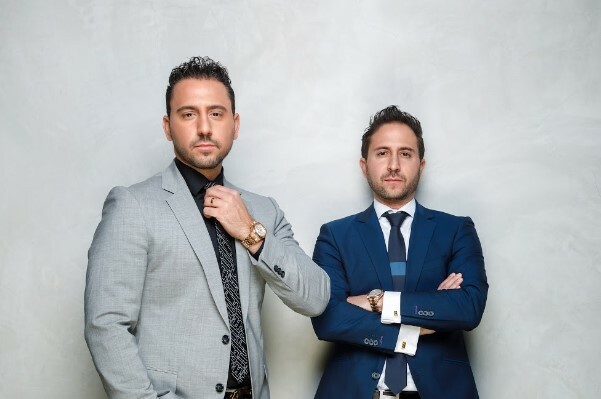 Spending time in Australia this week (with his brother and business partner Matt) to impart his expert knowledge, Altman, 37, will talk about a hot topic he – and many of us – are obsessed with: the real estate market and how to make it work for you. He’s well-known to Aussie audiences. 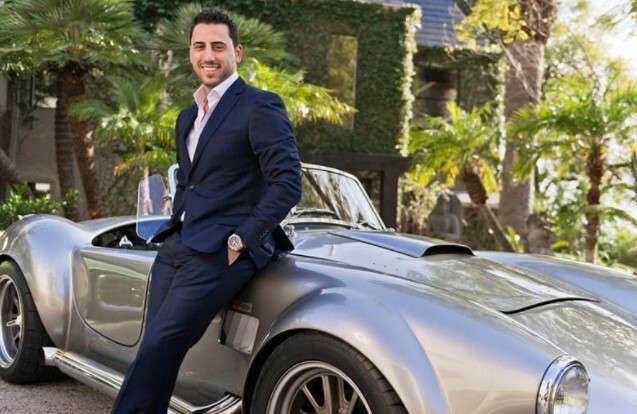 Altman accepted a central role on US reality TV show Million Dollar Listing Los Angeles six years ago, and viewers have got to know his aggressive, alpha male style (his nickname is The Shark) over the seasons. The Bravo network hit show is broadcast in 70 countries. Altman says if you do your homework the more likely you’ll achieve your real estate goals. “At the end of the day, it comes down to people feeling comfortable where they’re putting their money,” he says. While he mixes with Hollywood celebrities such as Kim Kardashian and Ashton Kutcher as well as business leaders and political heavyweights, Altman says it doesn’t matter who you are, the principles involved in buying and selling property are the same for everyone, including those who are 50+. Altman still enjoys flipping houses – buying a house that needs work and doing it up and making a tidy profit – but it’s more of a hobby these days. He says it’s a great way to make money and get to know the real estate market. What you need to achieve success is an experienced, reliable team, he says. But, when it comes time to selling, don’t leave anything to guesswork. When putting a property on the market, Altman says shop around. “It’s important to meet with a few agents,” he shares. “Make sure you’re talking to local agents who are experts in the area and have a good track record. Talk about your options. Use your gut instincts to choose an agent you believe will do the best job for you. But keep it all business. Another component, especially when starting out in your real estate search, is to surround yourself with a solid support system. Networking plays a part, too, so don’t be afraid to get out there and meet people. For those interested in investing in real estate in a bid to secure a safe or early retirement, Altman says it’s best not to be too risk-averse, though it’s wise to be fiscally sensible. “I’ve made some pretty good money off some small investments. Make sure before you commit to anything that you can afford to lose it. That’s important,” he says. You can buy an investment property where you know the rental market is very strong. Altman adds it doesn’t matter if you want to invest in property in another state or another area of the city you live in as long as you are confident you have made the right decision. Take your time and build up your knowledge. Being confident about the decisions you make is a crucial step in the process. “Sit down with a local agent, those who haven’t bought yet could perhaps be surprised at how cheap it is to buy something right now with interest rates they way they are right now, a lot of people don’t realise that with their monthly payment when they own a house is often going to be cheaper than renting,” says Altman. “If they have a nice nest egg saved up it’s a great way to get into the market. Of course, everyone wants to know the secret to Altman’s incredible success. He says he’s passionate about what he does but there is one thing that has helped him tremendously. “You want to listen a lot more than you talk,” he advises. “That is a classic mistake that people make, you know when other people talk and you listen, and if you ask the right questions, there’s a lot of tips that other people give away. While many viewers of the show may see Altman as a driven businessman, they would also have seen a man increasingly prepared to show his vulnerable side, particularly his admission that he’s made many mistakes, both professionally and personally. He says, “I’ve made dozens of mistakes! Right before the [US] economy collapsed, I bought a house that I really shouldn’t have been able to afford, but I reached for it because I got emotional about the property. Never buy what you can’t afford. And that includes his love-live. Altman’s worn his heart on his sleeve about nearly losing his now-wife, fellow real estate agent Heather Bilyeu, whom he married in April after admitted that working relentlessly had nearly lost him the most important person in his life. “Being on television has opened doors and given me opportunities I wouldn’t probably have had. If it all ended today, I’d go back to just being a real estate realtor [agent]. That’s all I’ve ever wanted to do.